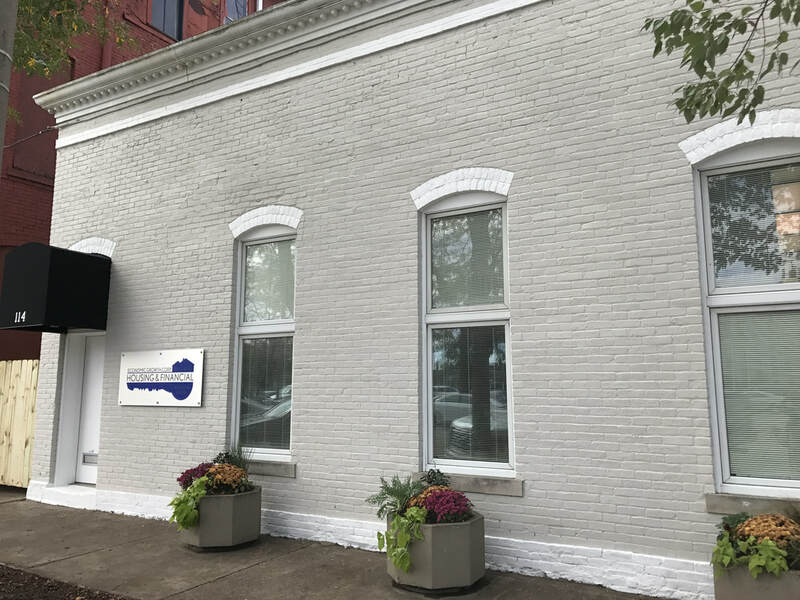 GROWTH is proud to introduce a new regional Housing & Financial Education Center, located at 114 19th Street, Rock Island. The Housing and Financial Education Center advances GROWTH’s efforts to reach underserved people throughout the region with innovative housing and financial education resources while providing excellent customer service. The mission of the Center is to provide fair and equal access to critical housing resources for underserved populations in an effort to promote wealth-building opportunities. GROWTH has three certified housing counselors on staff to assist anyone in need of financial education, housing counseling, and foreclosure prevention services. GROWTH has over 80 years’ combined experience in pre-purchase and post-purchase counseling, foreclosure prevention/ intervention counseling, owner-occupied rehabilitation programs, purchase-rehabilitation programs and other down payment and closing cost assistance programs. Through the Housing and Financial Education Center, GROWTH is able to provide enhanced access to its programs and financial services, such as pre-purchase counseling for those considering purchasing a home. GROWTH was recently awarded Foreclosure Prevention Program Funds that provides enhanced counseling services for those that are at risk of foreclosure. Foreclosure Prevention Program funds are used to increase GROWTH’s capacity to provide foreclosure prevention outreach and housing counseling to those who are facing foreclosure. ​Home Base is a national, wholly owned subsidiary of GROWTH, and serves as the property management company for all residential and commercial properties owned by GROWTH.